For some, it would seem music is in their blood. 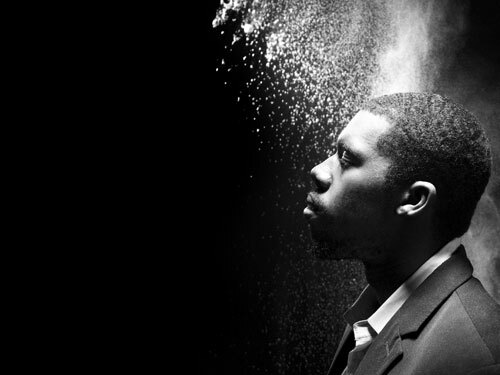 Flying Lotus (real name Steven Ellison) is an experimental hip-hop producer out of Los Angeles, and a figurehead of the ‘beat’ scene that emerged from the city’s Low End Theory club night. He is the producer of four highly-acclaimed and successful albums – 1983 (2006), Los Angeles (2008), Cosmogramma (2010), and Until the Quiet Comes (2012). 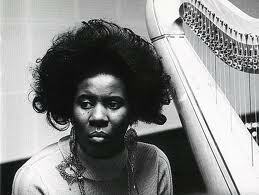 It is a little-known fact, however, that he is also the great-nephew of late jazz legend, the pianist, Alice Coltrane. Coltrane, herself was married to arguably the greatest saxophonist of them all, John Coltrane, until his untimely death in 1969. In fact, it took another family passing – that of Ellison’s mother – for the musical significance of this bloodline to really take hold. It would play an influential role in the shaping of his latest offering, Cosmogramma. Ellison found digging deep into the music his great aunt made after her husband’s death to be both a productive and healing undertaking. And capture it, he did. The Cosmogramma album, as with much of Coltrane’s work, is a challenging record, but ultimately very rewarding. For me, that spiritual, ambient quality is something that both aunt and nephew share, albeit in very different ways. For sure, the product of both artists is music that requires your attention. Music to be listened to. 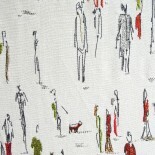 This entry was posted on January 10, 2014 by theguestroom in Griffin it.